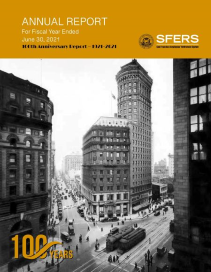 SFERS, CalPERS and certain other California public retirement systems provide “reciprocal” retirement benefits. 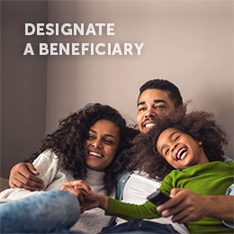 Under reciprocity, you may combine credited service earned under each reciprocal retirement system to qualify for retirement in each plan. If you terminated employment from a reciprocal retirement system within six (6) months of being hired with the City and County of San Francisco, you can make an election for reciprocity during the new member enrollment process. 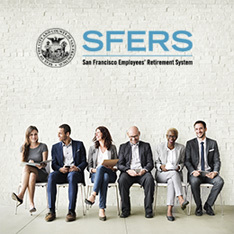 If you are leaving City employment and considering employment with another public agency, log in to mySFERS and select “Termination Options Request” under the Profile tab to access the SFERS Termination Options Form. Complete and submit the form according to the instructions provided. 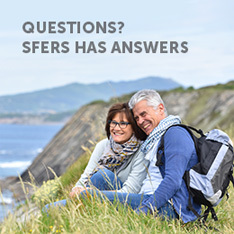 To discuss your options and the potential impact to your retirement benefits should you join a reciprocal agency, visit SFERS in person. An appointment is not required to make an election for reciprocity. For a list of reciprocal retirement systems contact CalPERS at 1-888-225-7377, or visit the CalPERS website.